Throughout our history, United Way of Sumner County has done extraordinary work to improve people’s lives and build strong communities. 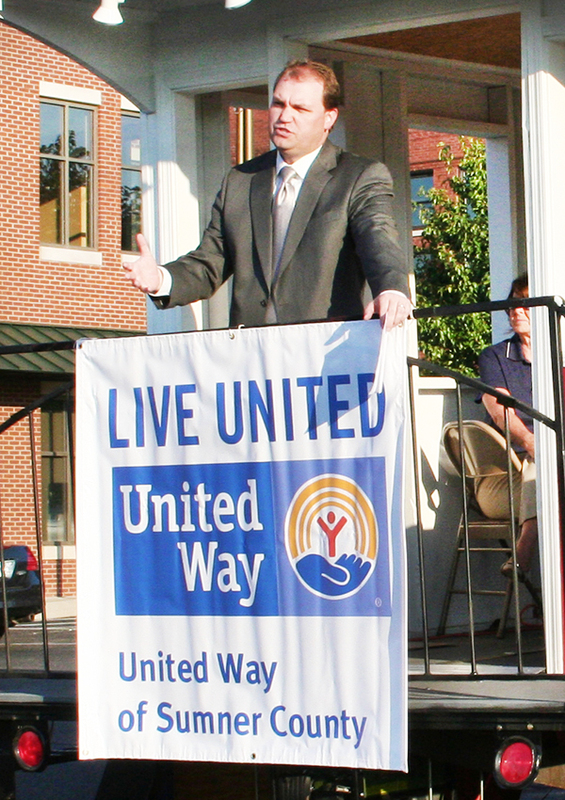 With our focus on community impact, United Way has a key role to play in Sumner County. You can help us do an even better job. Join us and advocate for United Way of Sumner County and the positive impact it has on Education, Income, Health, and Rebuilding Lives or an issue facing our community that you are passionate about. Learn how your community ranks in academic attainment, income stability and health, and learn more about the work being done by United Way of Sumner County and its partners so you can share that information with others. Use social media tools to educate your friends and networks about United Way of Sumner County and how it is working with all sectors of our community to create a better life for all.